Last night Geoff Keighley publicly exposed his keen vision for a proper year-end video game awards show. Dropping all the previous Spike TV allotments from the name, the Canadian video games journalist solely produced and hosted the newly born The Game Awards show, putting an end to the decade-long era of Spike Video Game Awards, most commonly known as VGAs or VGX. The first show was held in Las Vegas at The AXIS auditorium. Don’t worry if you missed the first-ever The Game Awards show, here’s a roundup of all award winning video games and the latest trailers from the event. Las Vegas played host to the last night’s celebration called The Game Awards. Hosted by Geoff Keighley, the show honored select video game titles released throughout the year with awards in different categories, and also premiered a lot of new video game content and gameplay footage for some upcoming games. If you missed the first-ever The Game Awards, there’s no need to worry, below is a roundup of all the newly released trailers and the winning video games along with award nominees. 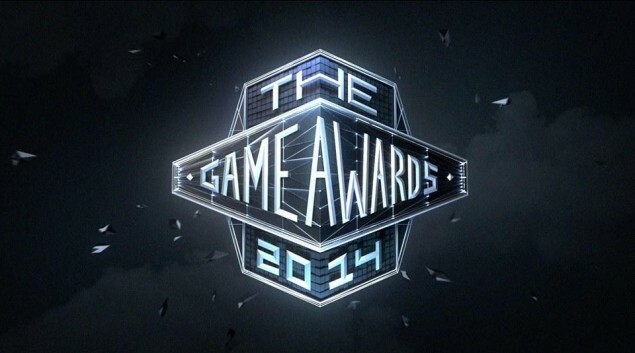 Note that the award winning game has been highlighted under each category.